Arche Grießheim a day of ice skating. 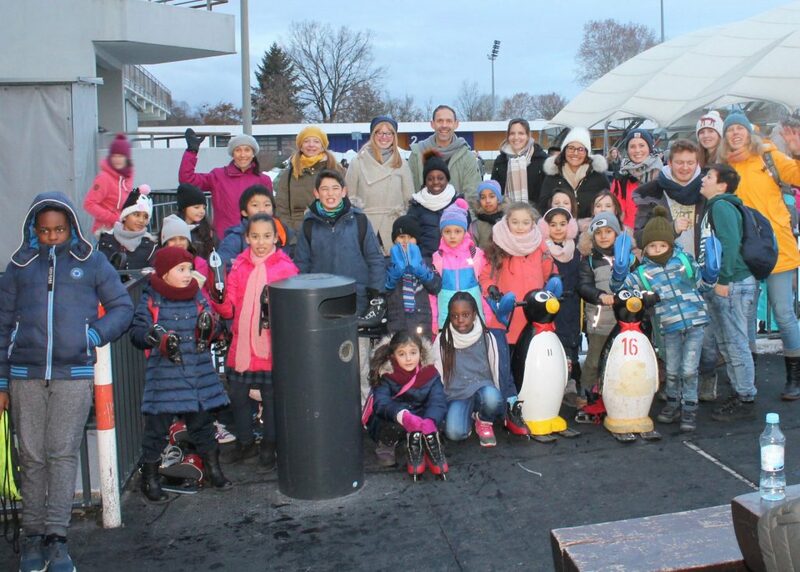 Ice skating sure was an exciting Christmas present for 30 children aged 6-11 at Arche Grießheim. And for part of the OTRS Team, it was an extraordinary workday too! While searching for a social project during the Christmas season, OTRS AG employees came across the Arche in Grießheim. The Ark – Christian Children’s and Youth Work was founded in 1995 in Berlin as a charity to combat childhood poverty in Germany. Through numerous leisure activities, meals and learning opportunities, employees of the Ark give underprivileged children the chance to build trust and experience appreciation. But it turned out that the children's Christmas wish was not materialistic. OTRS wanted to support this and, at the beginning of December, asked what the children wanted for Christmas. The original idea was to buy small gifts, like toys or clothes. But it turned out that the children’s Christmas wish was not materialistic. 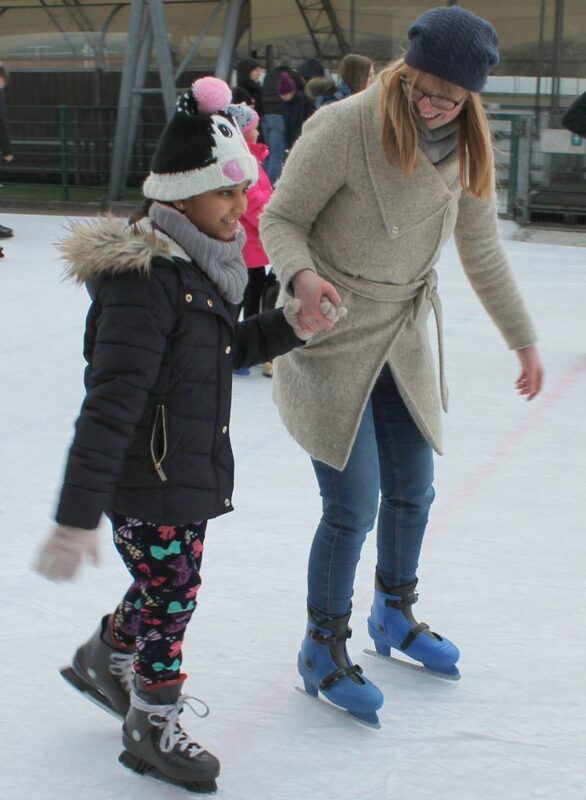 Rather, the group wished to go skating together. Nothing easier than that: OTRS AG was happy to finance a day on the ice, including food and travel, while having a lot of fun ourselves. 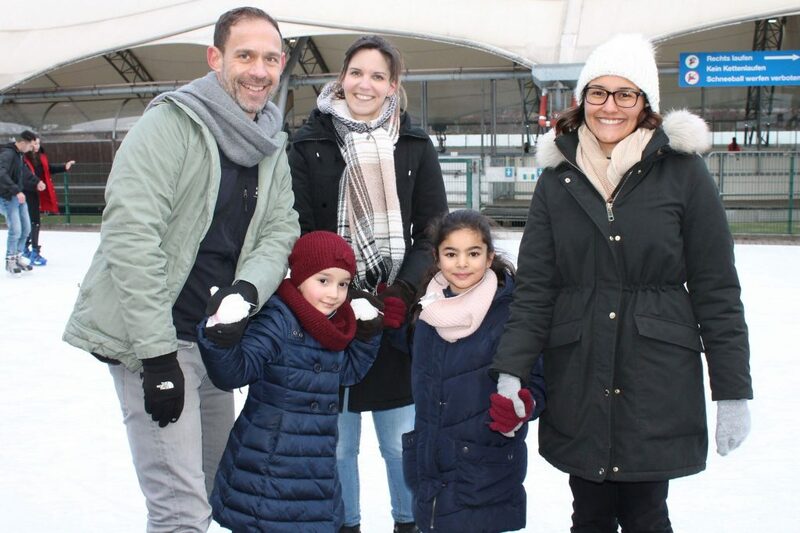 Five employees accompanied the children on January 9th and spent the day skating with the children at an ice rink in Frankfurt. We talked and laughed a lot with the children. 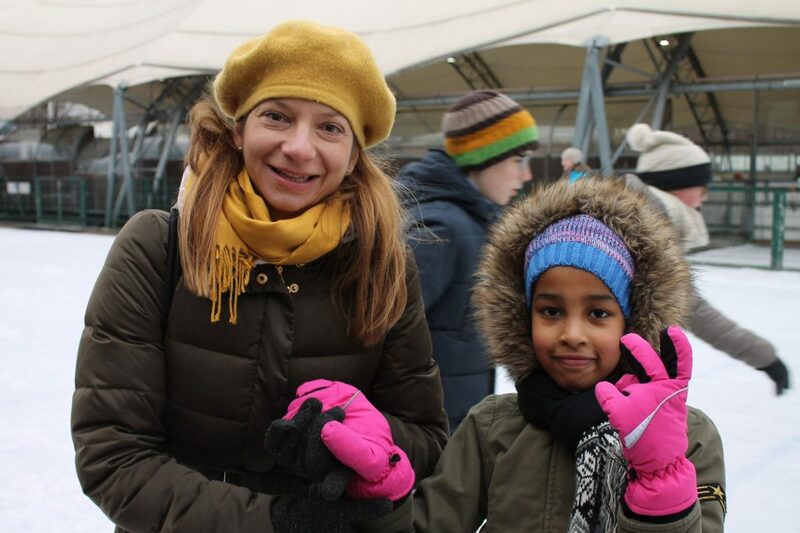 We got to know very different cultures and were enthusiastic about how committed and interested the children were – and, not only about being on the ice. After numerous laps on our skates, where we formed chains and tried out other exercises, everyone went home with a bright smile. This was a successful event for everyone involved.